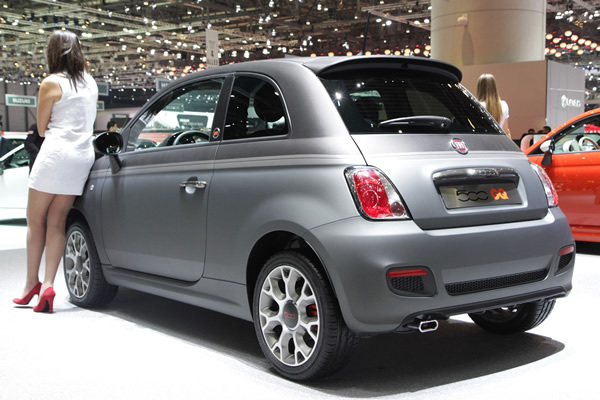 Fiat has had quite a few notorious link-ups with brand biggies as Maserati and Gucci attracting enough and more paparazzi. 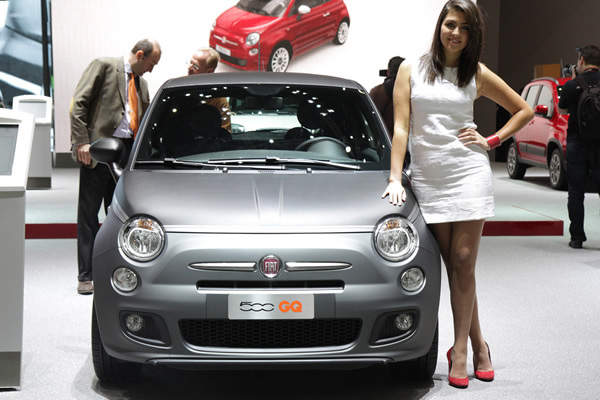 This year the Italian automobile manufacturer further heats up its notoriety by teaming with America’s monthly – GQ! 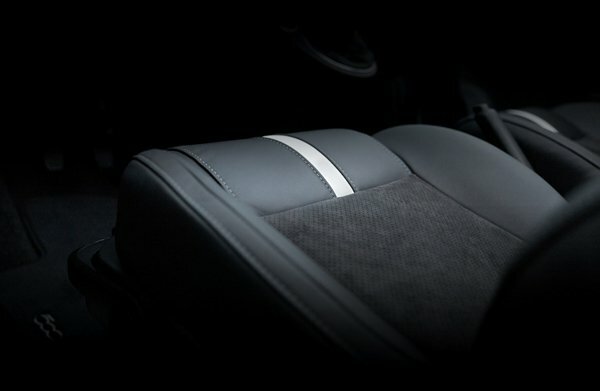 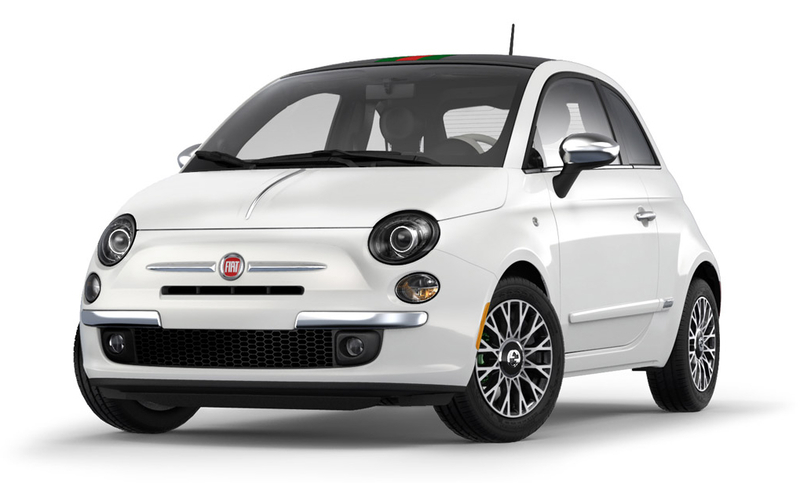 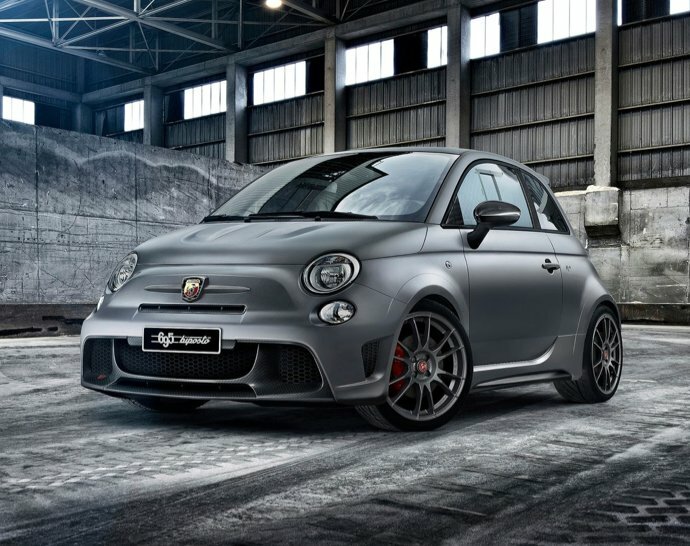 Unveiling the “Gentleman’s Car – Fiat 500 GQ” – a special series, Fiat presents you a sophisticated compact luxury vehicle that could set you apart from the rest. 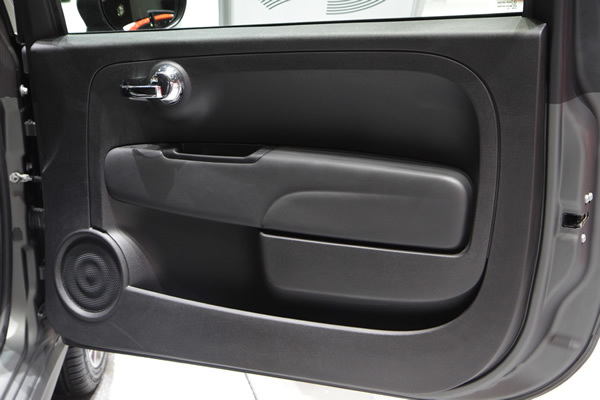 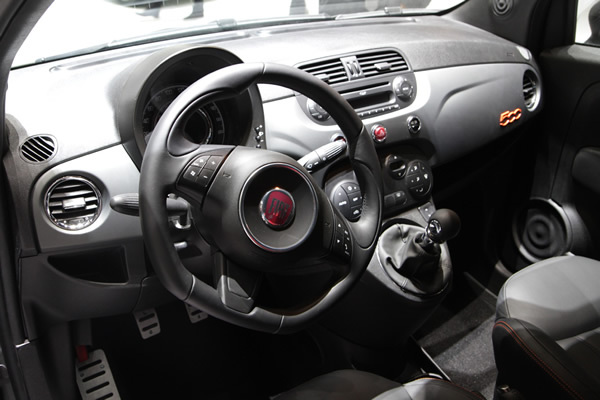 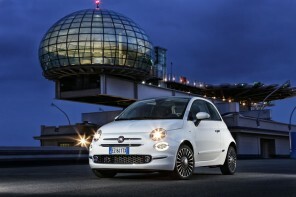 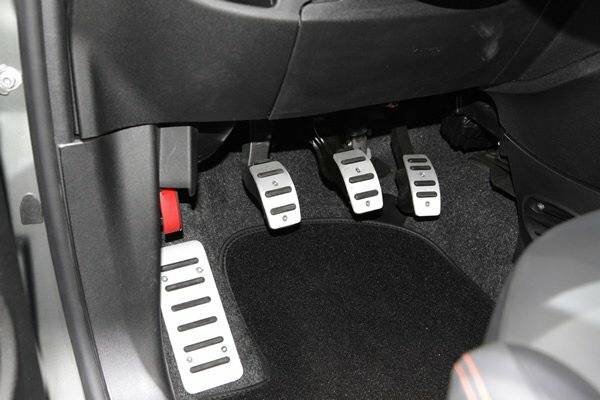 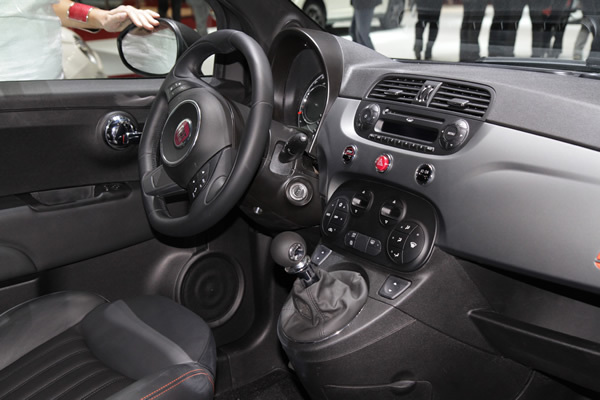 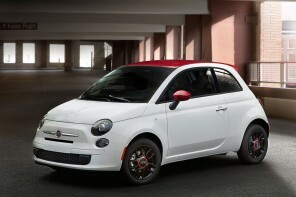 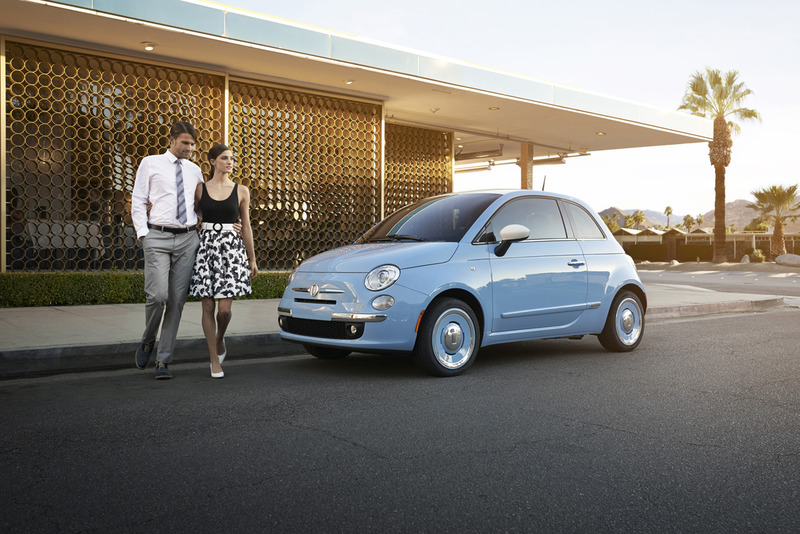 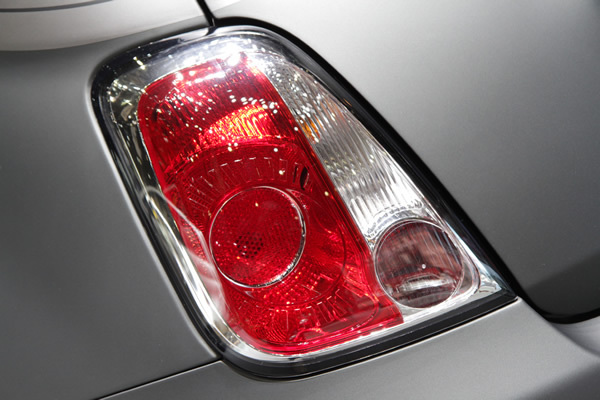 Having debuted at the Geneva Motor Show, the new Fiat feat gathered considerable attention. 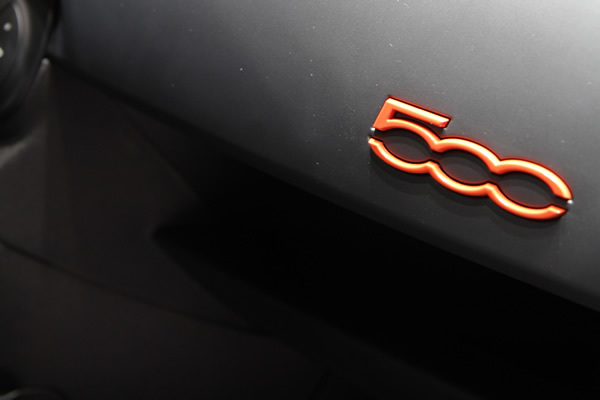 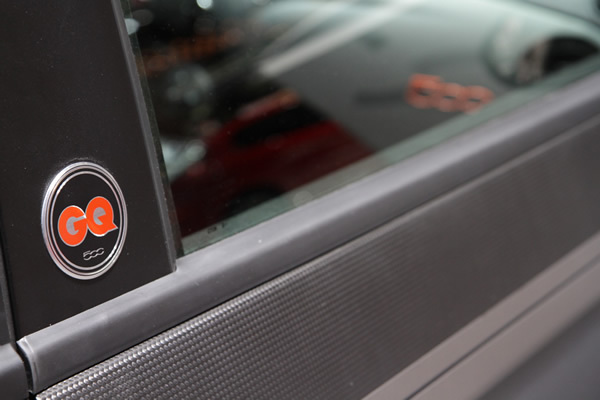 Clothed in dual tones of grey matte and carbon black with contrasting orange detailing, the show car presented at Geneva flaunts a contemporary elite roadrunner image you would anytime willingly hop into for a spin. 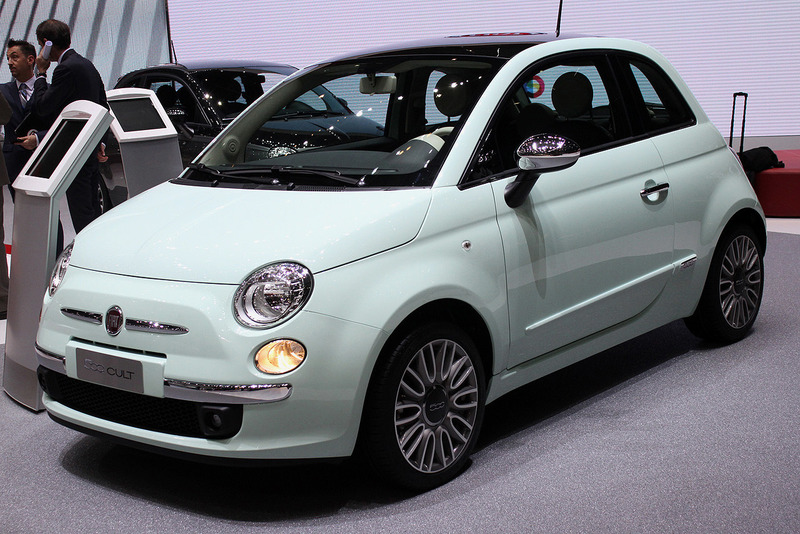 As rumor has it, the 500GQ is due to enter European market by next June. 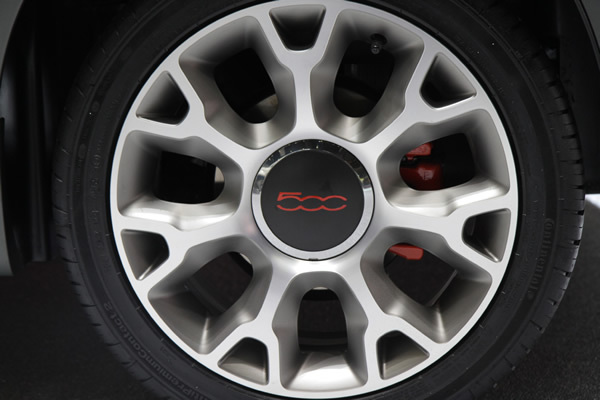 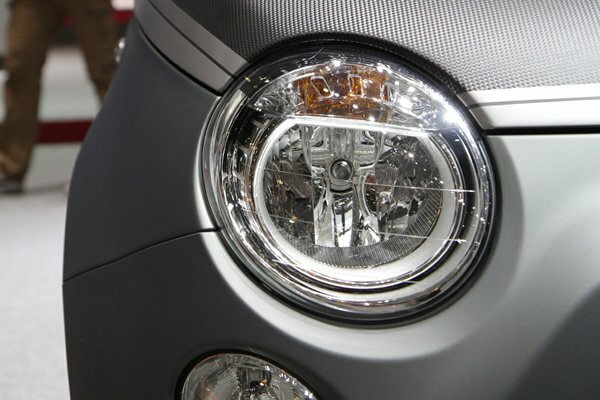 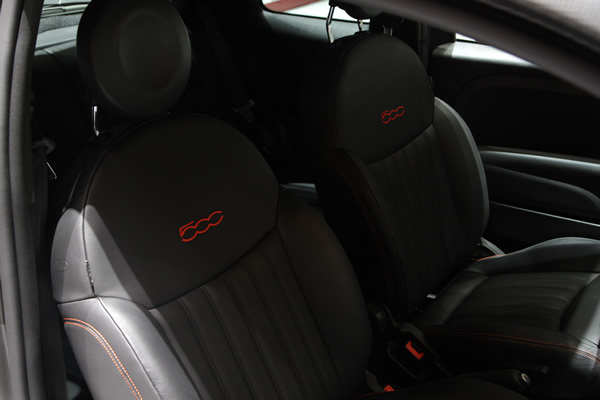 The series to be marketed would be based on the 500S with chrome mirror covers, 16” alloy rims, leather gear knob, grey liner and intriguing orange splashes creatively placed in its interiors and exteriors: the ‘GQ’ logo on the dashboard, the 500 logo on the hub caps, and on brake calipers. 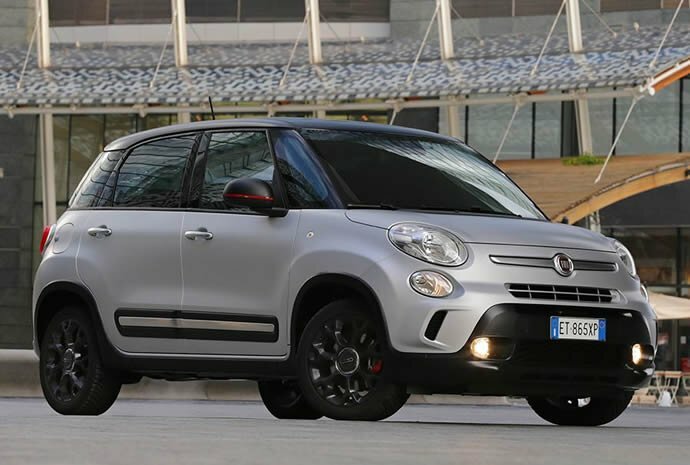 An ode to the metropolitan man of the third millennium, the Fiat 500GQ, a genuine expression of style and personality, would be available in two avatars: saloon and convertible, with five engine versions.